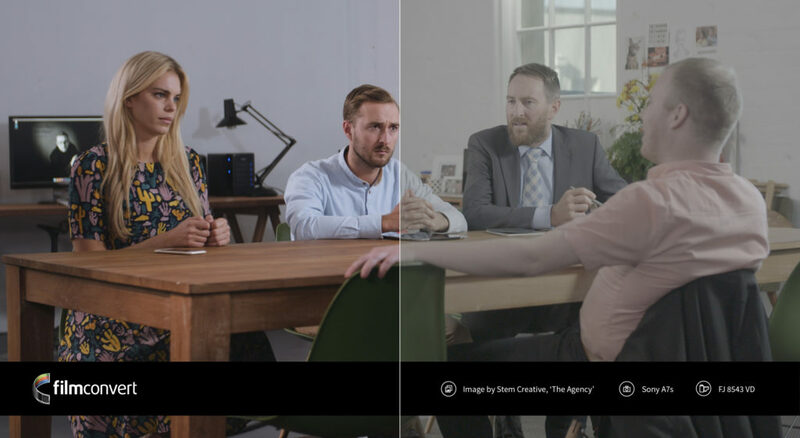 FilmConvert enables you to add film color & grain to your video in a few simple clicks. With a range of market-leading cameras profiled, you can achieve precise industry leading results even under the tightest deadline. 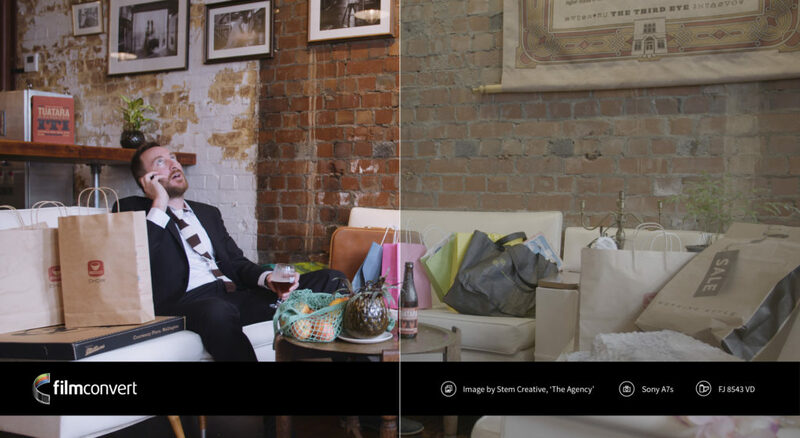 “FilmConvert has not only sped up my colour grading workflow it has drastically improved it. The film stocks are tremendous and with the profiles to match the cameras I shoot with I would be lost without it now! FilmConvert is essential to all my work.” Koh Yao Noi, By Philip Bloom.